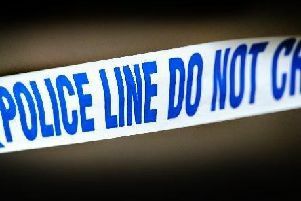 Officers are investigating reports that someone tried to abduct a child in East Grinsted on Monday. Asked about the incident on Twitter, Sussex Police said: “Yes we are aware and are currently investigating. Police said the crime reportedly happened on the A22 London Road, East Grinstead, between Buckhurst Way and Dorset Avenue. Anyone with any information should contact police.